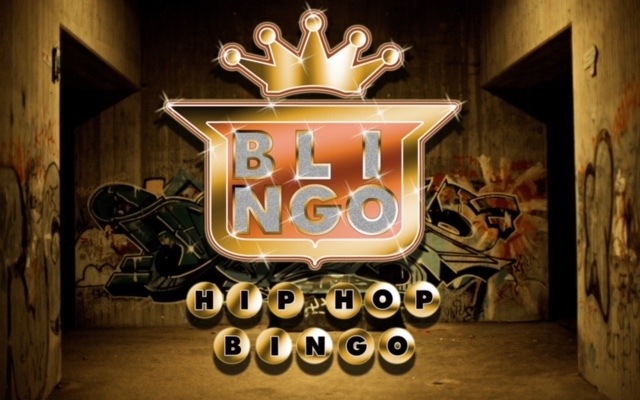 Bingo gets a remix in this hip hop, RnB, comedy show mash-up of the classic game. Join Grandma Flash and the Blingo crew for a hilarious night of bingo, beats and breathtaking prizes. Expect lip sync battles, dance off’s, more bling than you can throw a zimmer frame at and an out-of-your-seat bingo experience driven by an all killer, no filler Hip Hop, RnB soundtrack. Believe the hype – Blingo will change your life.